Quebec-based franchisor MTY Group has acquired Washington-based pizza chain Papa Murphy’s. 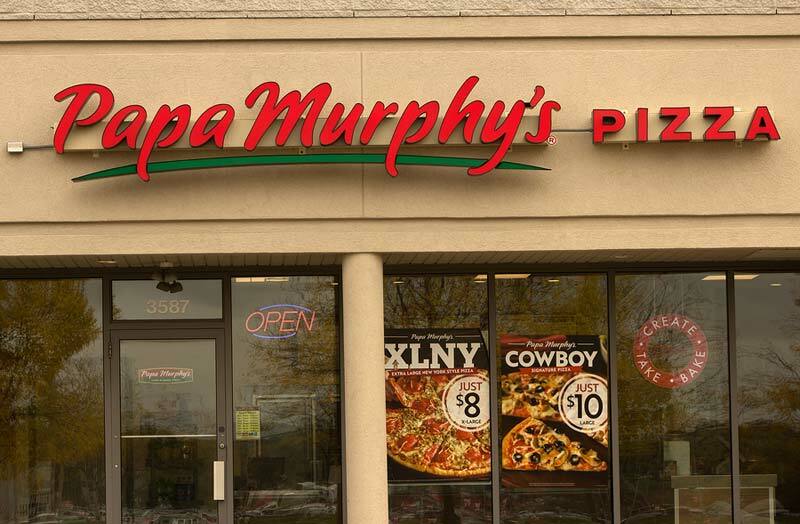 The two companies have entered into a merger agreement under which MTY will acquire all of the issued and outstanding shares of common stock of Papa Murphy’s in a deal totalling $253.2 million (US$190 million). Founded in 1981, Papa Murphy’s is the fifth largest pizza chain in the U.S. The company operates 1331 franchised and 106 corporate-owned stores across Canada, the U.S., and the U.A.E. Based in Montreal, MTY franchises and operates quick-service and casual dining restaurants under approximately 75 different banners in Canada, the U.S., and beyond.